Oh em gee. So much to report. 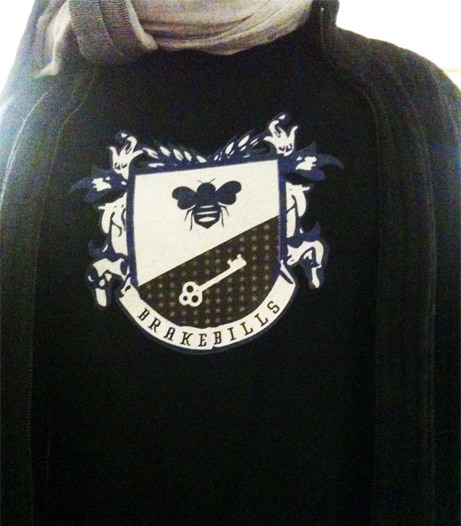 Long story short, my Brakebills shirts are now officially endorsed by the author! Please buy twenty of them, or thirty if the spirit moves you. Zazzle’s print quality is great. The colors are vivid, and the ink has survived many washings. Rabid fans are buying and even customizing them! I love the internet. Lev blogged some of my other work, too (“the guy who does this has the enviably fake-sounding name of Zach Archer”). It’s true, I have an awesome pro wrestler name. Twang is a handheld guitar. It’s easier to play than a real guitar, and is very expressive. Instead of using audio samples, Twang uses physical modelling techniques to create a more natural, dynamic sound. No two plucks are identical. Watch my grainy first video if you disbelieve. 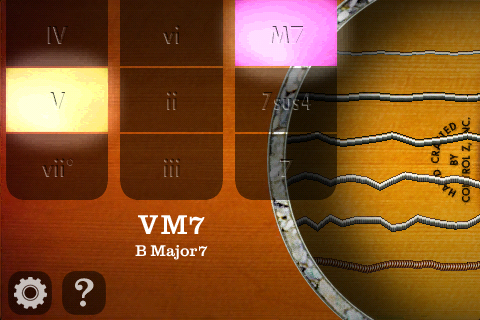 In the next version of Twang, left-handed people will be able to switch Twang’s orientation, and serious musicians can dampen or mute strings with their fingers. And probably more! This version is already in development, and may be submitted in a week or two? Follow Control Z, Inc on Twitter if you have a ravenous thirst for updates!